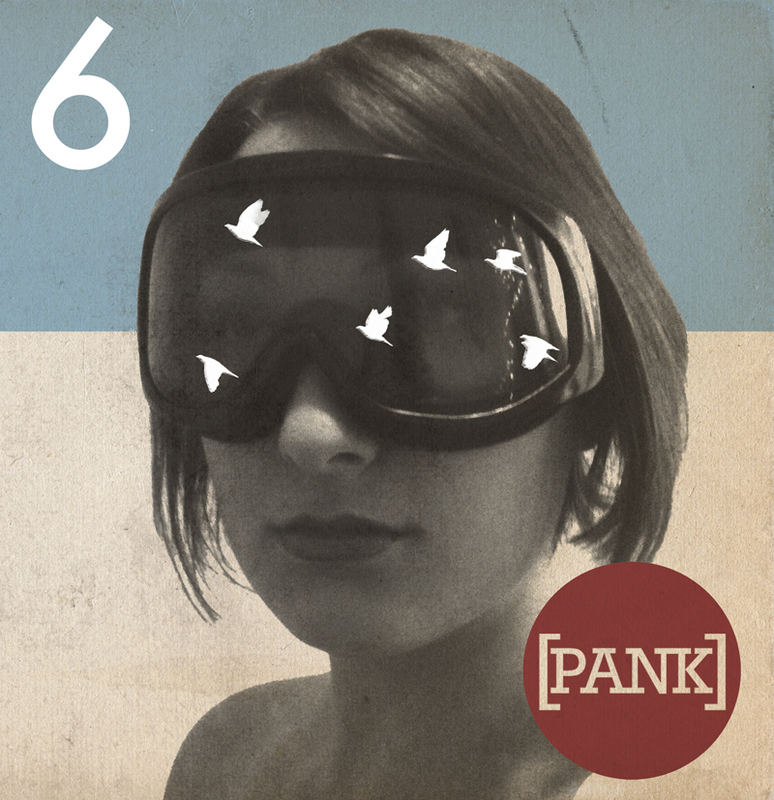 The new PANK is pretty awesome. I mean, have you seen this monster yet? It’s amazing. The table of contents is like a jillion pages long and full of goodness. My favorites so far are the winners of the 1000 Words contest in the back. There’s a really, really good story by our own Tyler Gobble, and also a fantastic piece by one of my favorite writers (and one of my Shut Up/Look Pretty co-authors) Erin Fitzgerald. If you don’t own this yet, you need to remedy that. Lit mags are expensive so I’ve had to stop subscribing to many–but the one I make sure and pick every year is PANK. Roxane and Matt and crew do such a nice job and it looks so damn good every time and the writing is just unreal. You guys. Get it.